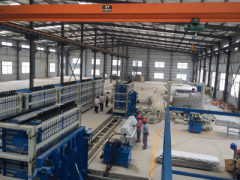 This CLC Wall Panel Production Line is the fist clc wall panel machine of Sanlian Machinery. 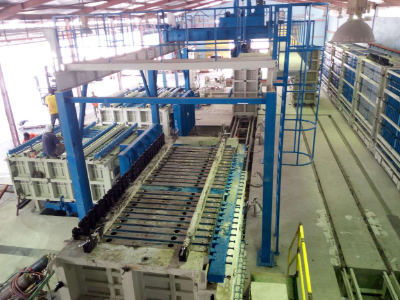 This line is installed in Hu'nan China 2018. 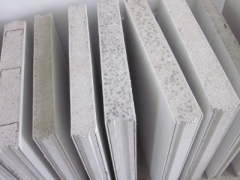 The main raw material is cement and flaysh, weight is about 700kg/m3, and lendth is 2440mm, width is 610mm, thickness is 60mm to 150mm. 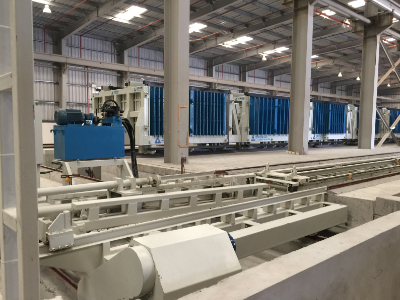 This LW Wall Panel Machine is installed in Dubai. 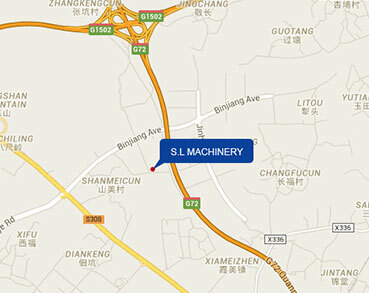 The buyer compared many manufacturers in China, finally he choose Sanlian. Our price is higher, but the buyer believed our technology is better than us. 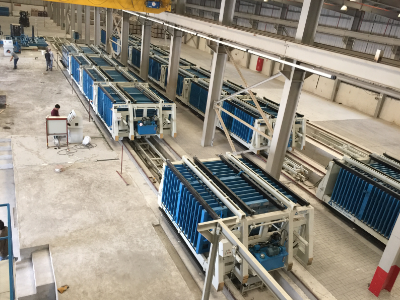 This is the first double layers wall panel production line for S.L Machinery, the machine is installed in Fujian. 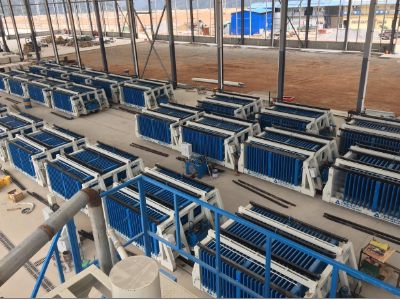 This machine is vertical wall panel production line, the machine is installed in Shanxi, the whole factory is automatic. 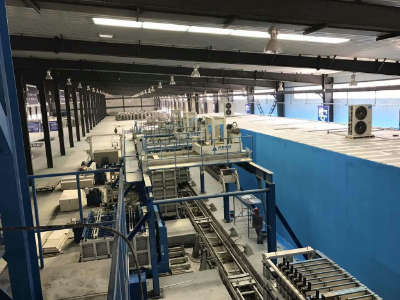 This wall panel production line is new-designed, suitable for big factory and its wall panel cost will lower 10~30% than the old design. 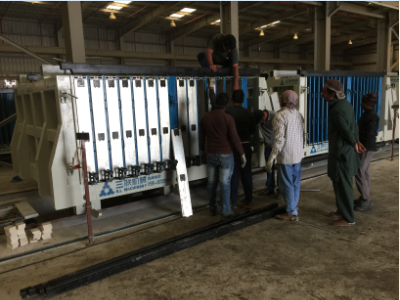 Now the wall panel machine is running in Egypt. 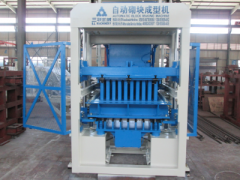 This wall panel machine is vertical type, its capcity is bigger than the horizontal type. 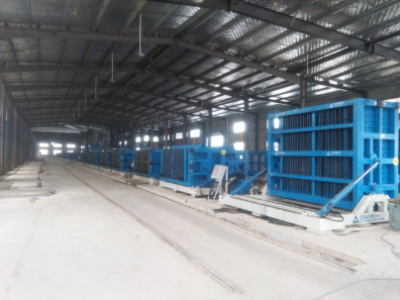 The panel plant is installed in Russia, and the wall panel is suitable for the cold area. 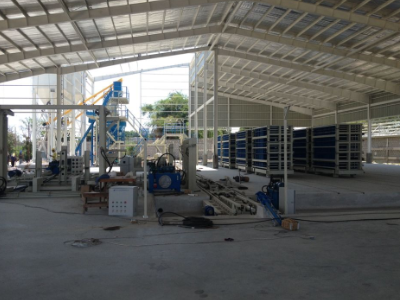 This is the vertical wall panel production line installed in Malaysia, the buyer is a big Group Company in Malaysia. 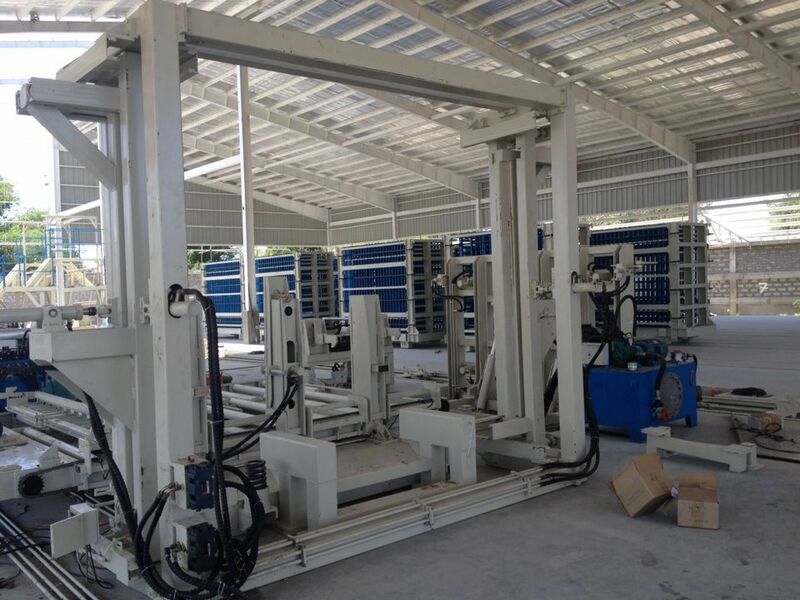 This is the vertical wall panel machine installed in Philippines, this machine capacity is 300,000m2/year.